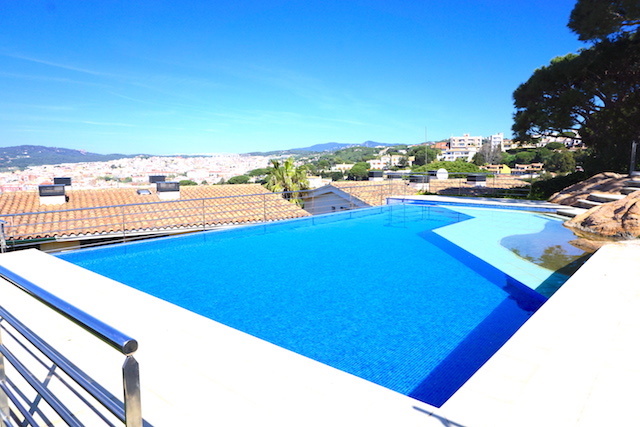 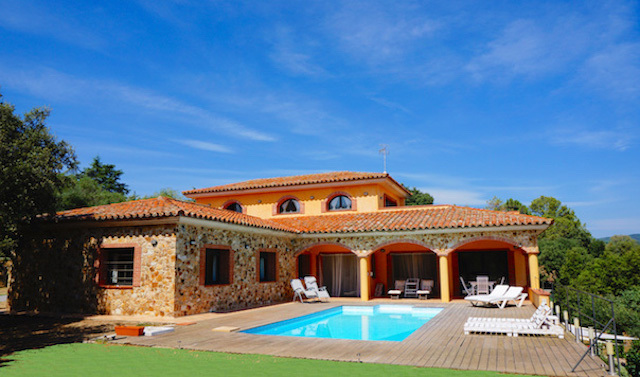 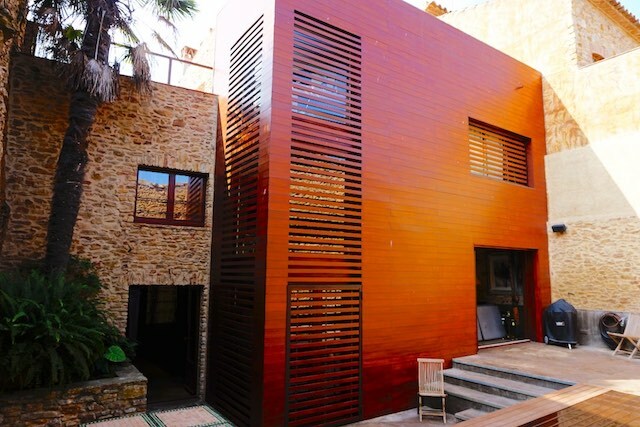 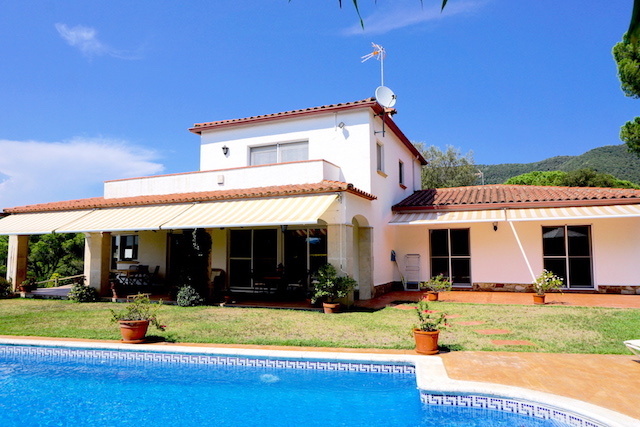 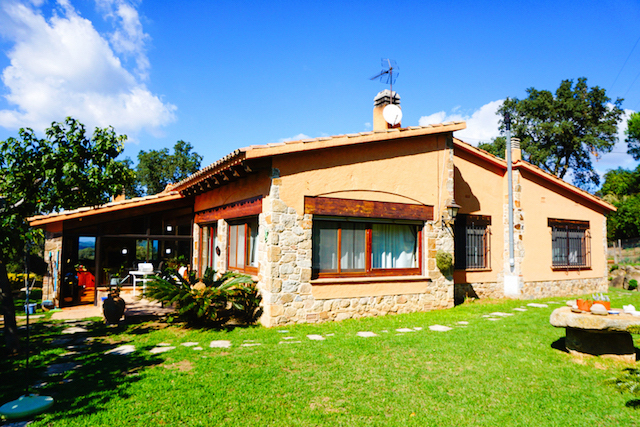 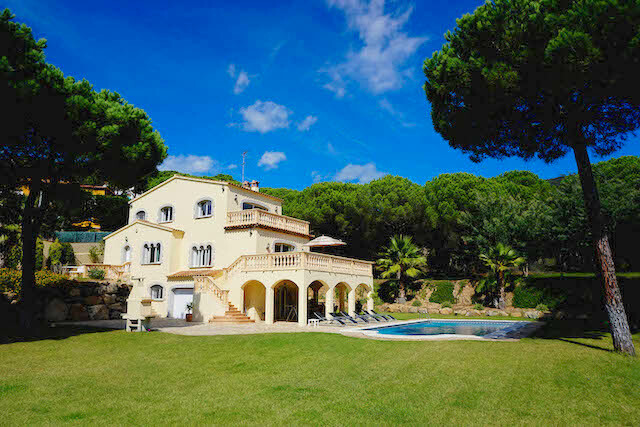 Amazing Very Large Masia set in a great location with lots of land for a multiple of uses. 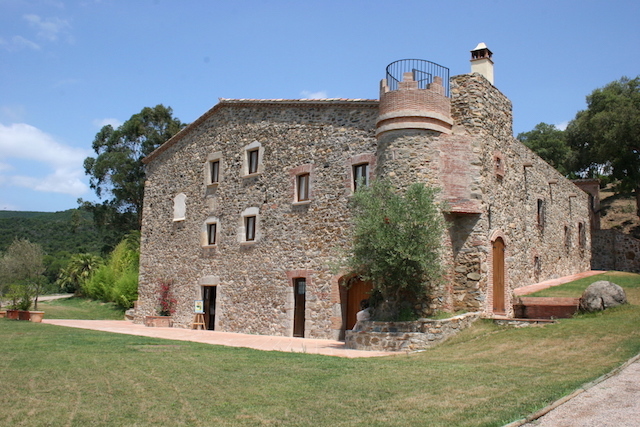 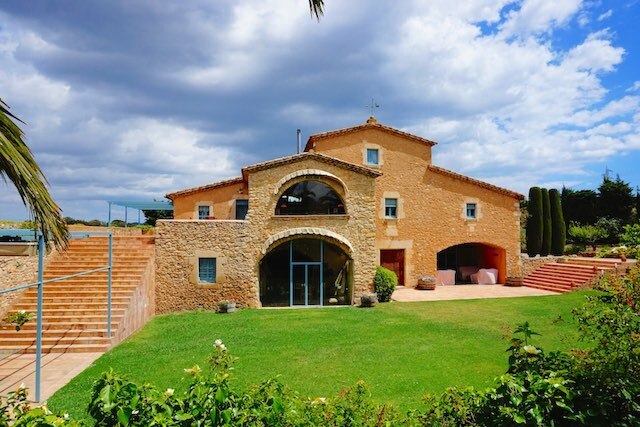 This very large Masia with lots of land could be a wonderful home or hotel. 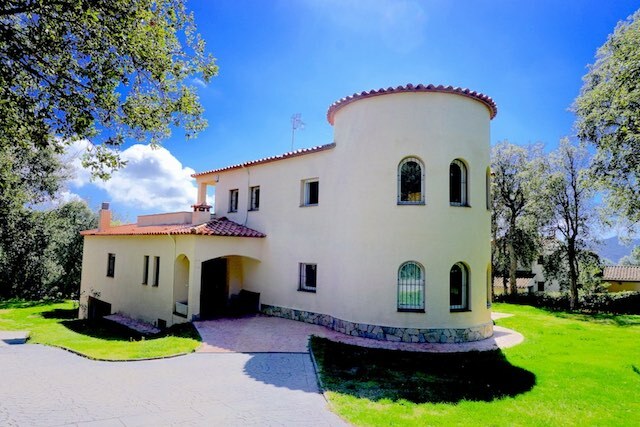 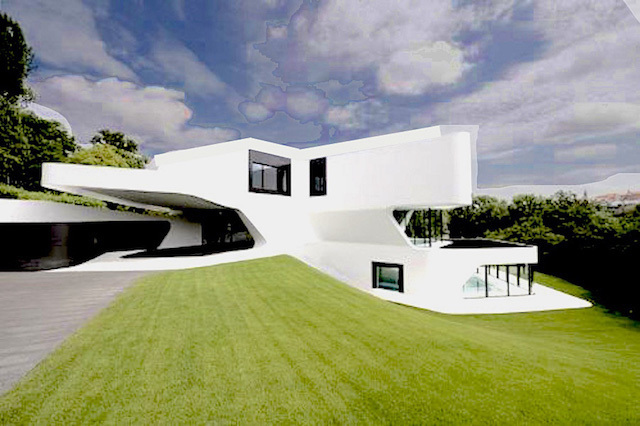 Large Executive House near to village of Pals. 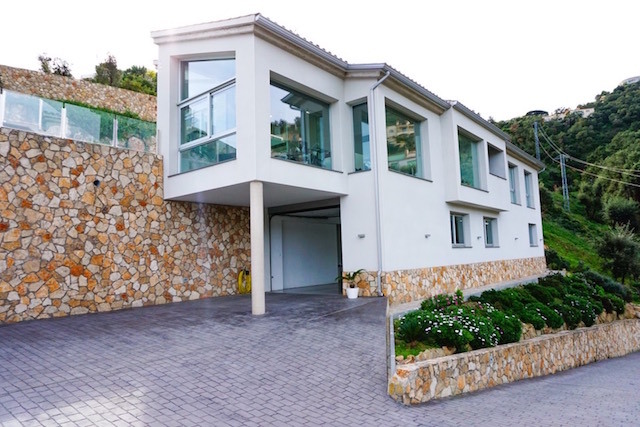 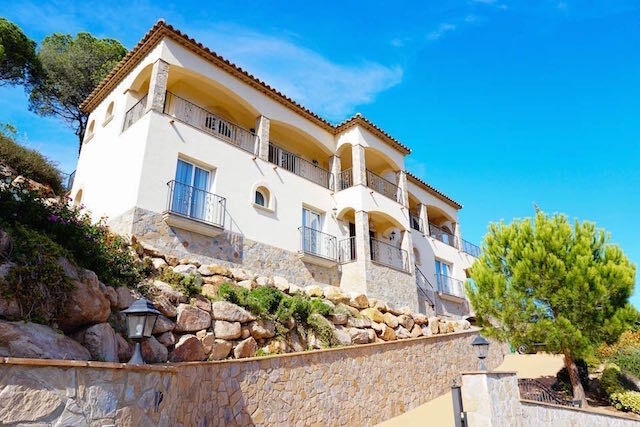 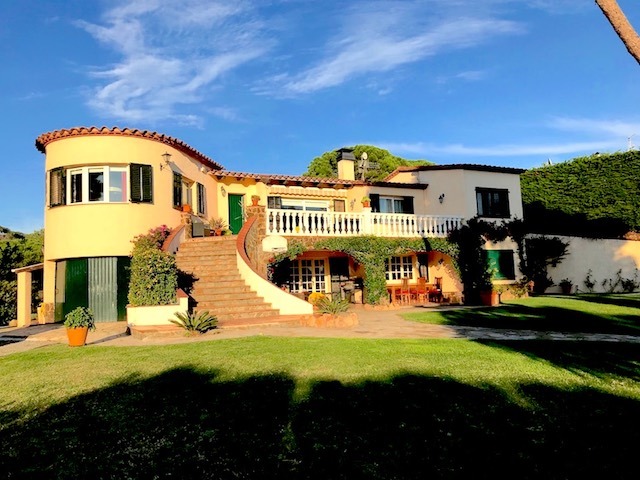 Priced at €995,000.